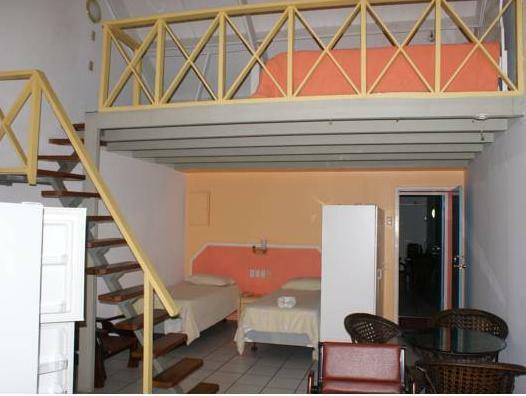 ﻿ Best Price on Hotel Salina Inn in Willemstad + Reviews! Greenhill Salina is located just 800 metres from Willemstad’s Schottegat Bay and features fully equipped kitchens and free Wi-Fi. This property is only a 6-minute drive the popular Mambo Beach. 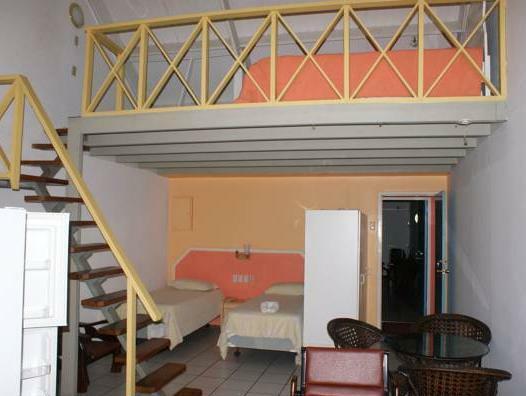 Each fully furnished apartment at this property comes with a wardrobe, cable TV and balcony. They also come with a comfortable living and dining area and a telephone. There is a range of dining options within 1 km of Greenhill Salina, including a BBQ restaurant just 700 metres away. There is also a major supermarket within a 5-minute walk. Willemstad city centre is 6 km away, and Curaçao Golf and Squash Club is a 10-minute drive away. The property’s tour desk can help guests arrange outdoor activities like diving and snorkelling. Curaçao Sea Aquarium is 3.6 km away, and Curaçao International Airport is a 20-minute drive from Greenhill Salina.